Ordered! Can’t wait to check it out. 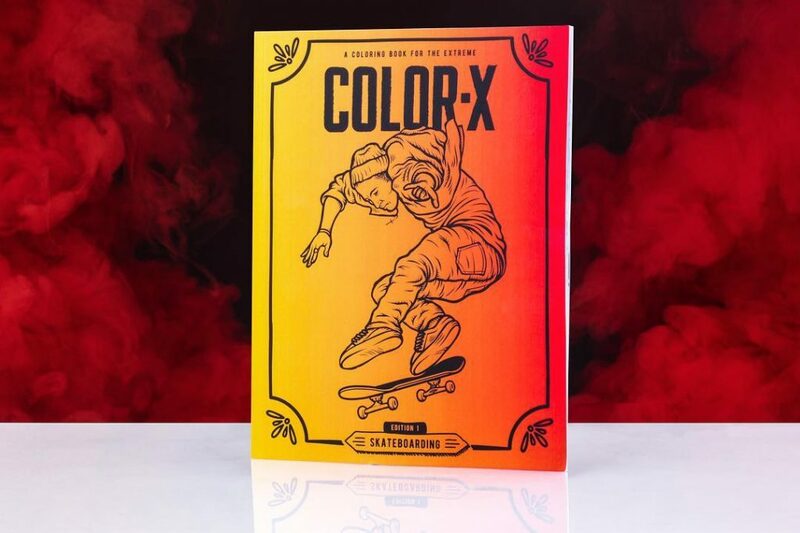 Proudly introducing the world’s first action sports coloring book.